The Puzzle Emporium aims to challenge every aspect of your puzzle-solving abilities. 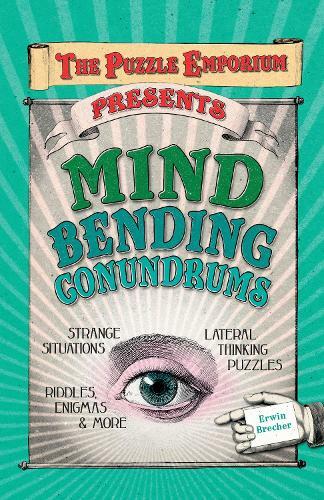 This book contains a huge variety of different types of teaser, from seemingly simple riddles to almost impossible IQ questions, from mind-melting geometry problems to lateral thinking posers, and from confounding conundrums to extreme enigmas! All solutions and explanations are included.